Wildwood Fishing - Offshore, Inshore, & Back Bay! 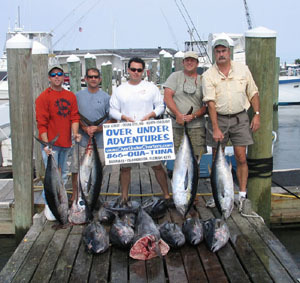 OU operates South Jersey's Premier Charter Fishing Operation. 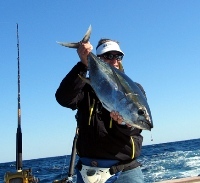 Offshore Fishing for Tuna, Marlin, Sharks and Swordfish, inshore for Blues, Seabass, Sharks and Stripers, or Back Bay Fishing Trips for the kids. Our Overnight Canyon Charters are our most popular trip and we operate two of S. Jersey's largest charters boats, a 48' Ocean Yacht and a gorgeous 55' Custom Carolina Boat. To view our Wildwood Charter Boats, please visit Wildwood Charter Boats and we hope to see you out on edge this season! Lots of Backbay Fishing options out of Wildwood for the whole family. 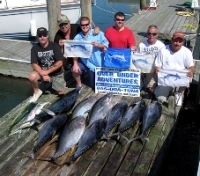 We are located in North Wildwood and fish out of Hereford Inlet and the surrounding waters, both inshore and offshore. 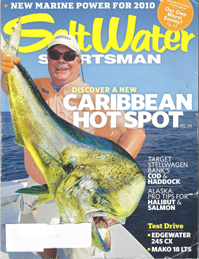 We have greatly expanded options for all types of fishing here in the Cape May County this year. We are available for Sunset Cruises, Eco Tours, Hourly Family Fishing, and both full and half day back bay fishing charters. Our three locations, Avalon, Stone Harbor Wildwood, and Sea Isle City, offer super convenience for anyone looking to get in a fun back bay fishing trip. 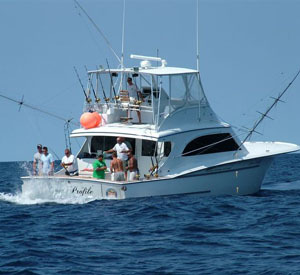 Inshore and Deep Sea Fishing Charters come in three durations. 5 Hour half day charters, 8 hour full day charters, and 10 hour extended day charters for reaching those fish just a bit further offshore. 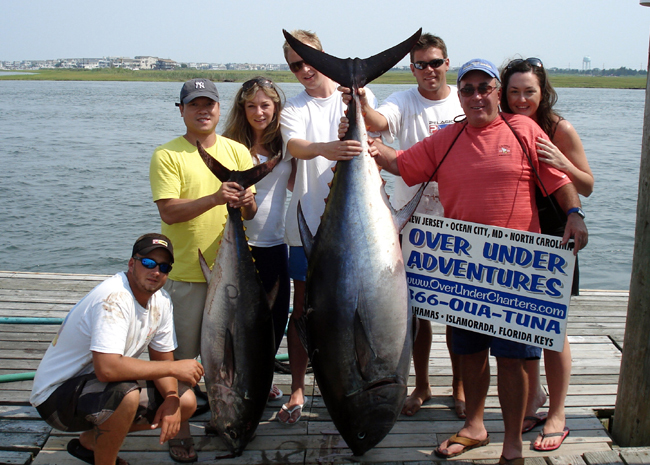 Our NJ Deep Sea Fishing Charters offer a chance to get out in the Atlantic Ocean and either troll, bottom fish, or do some wreck fishing. We target Bluefish, Flounder, Sharks, Tog, Striped Bass, and Weakfish.